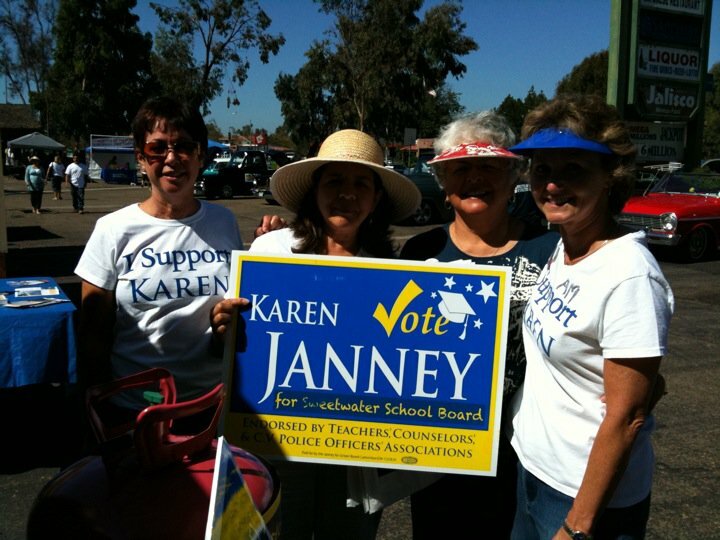 Come out to show your support for my friend and mentor Karen Janney. Karen is running for Seat 1 of the Sweetwater School Board. She is dedicated to education and the success of the students of the Sweetwater Union High School District – and beyond!